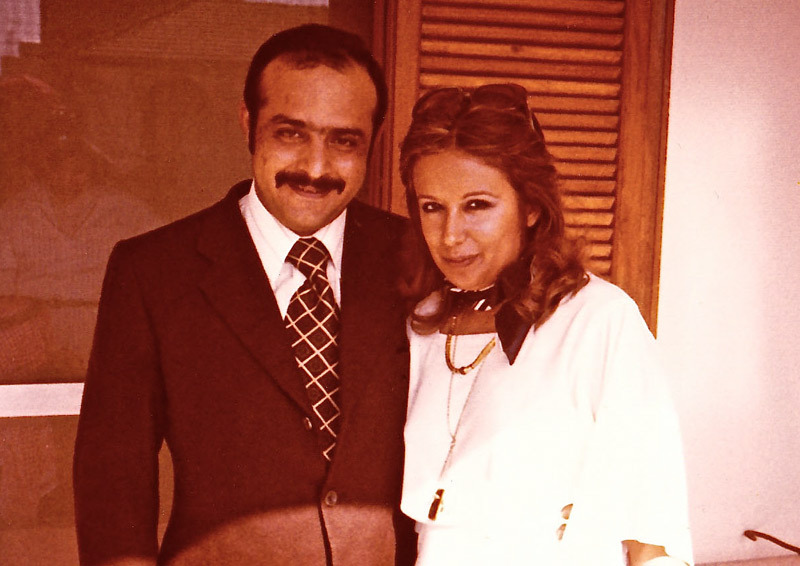 1976 was an eventful year for Khaldoun. 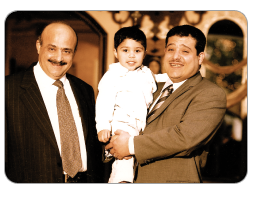 Not only did he gain his PhD, he also moved back to Kuwait and married Eqbal Al-Essa. 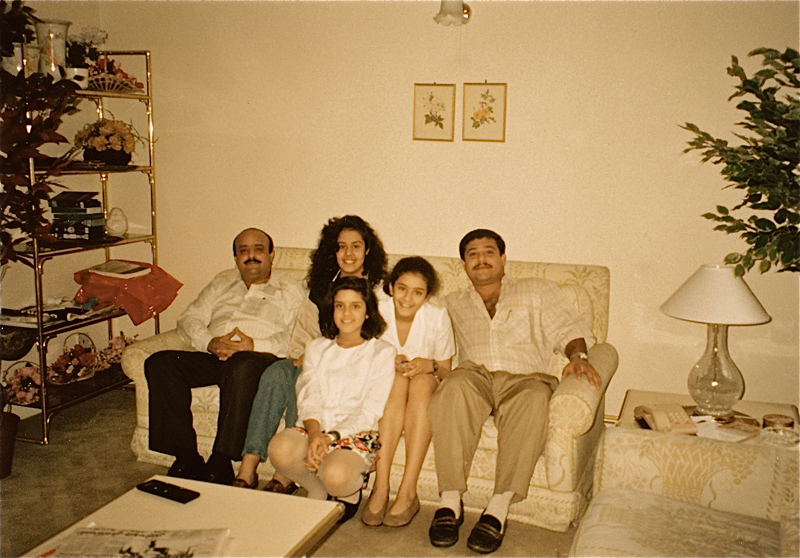 Eqbal was a graduate of Ain Shams University in Egypt, where she got her BA in Psychology. 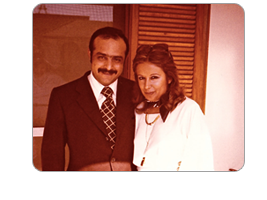 Her interests centered on education, and she began her career as the Principal of Jumana High School. She remained active in the field of education throughout her life as a volunteer in multiple civil societies and freelanced for many newspapers. 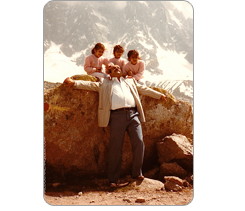 Khaldoun and Eqbal had three daughters, Saba in 1977, Sana in 1979 and the youngest Jana in 1980. Khaldoun the Father wanted to ensure that his daughters were equipped with knowledge. During their childhood the girls travelled the world with their parents experiencing different cultures, cuisine and history. 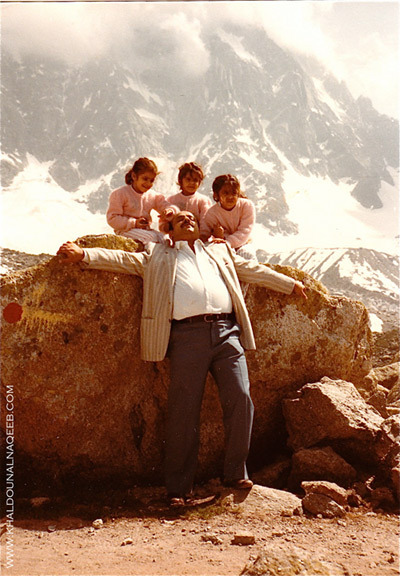 His parenting style centered on instilling his daughters with respect, knowledge, freedom of thought and most importantly, inquiry. 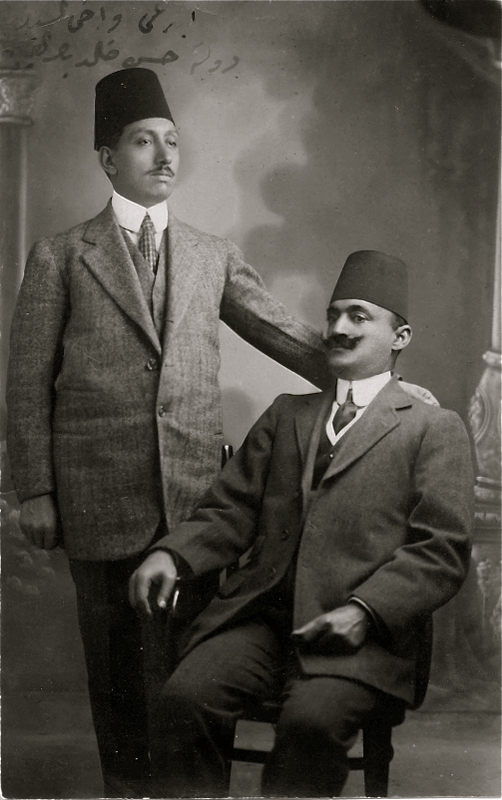 Although Khaldoun the Academic had his plate full whether lecturing, researching, publishing or attending conferences the world over, he always made sure to spend quality time with his family. 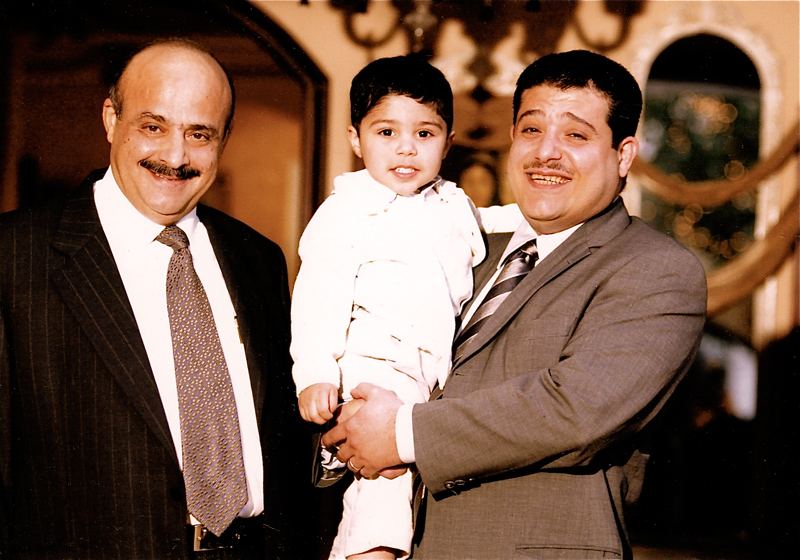 Khaldoun was thrilled when his first grandchild was born on January 29, 2001 bearing his father’s name. Zaid named him Hassan Zaid Khaldoun Hassan Al-Naqeeb. 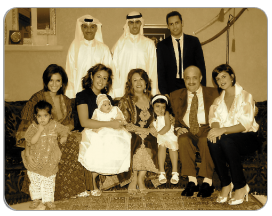 His family grew as his daughters got married and bore him more grandchildren, seven in total, 2 boys 5 girls. His grandchildren will remember him as fun-loving, always ensuring a light hearted conversation during family gatherings.